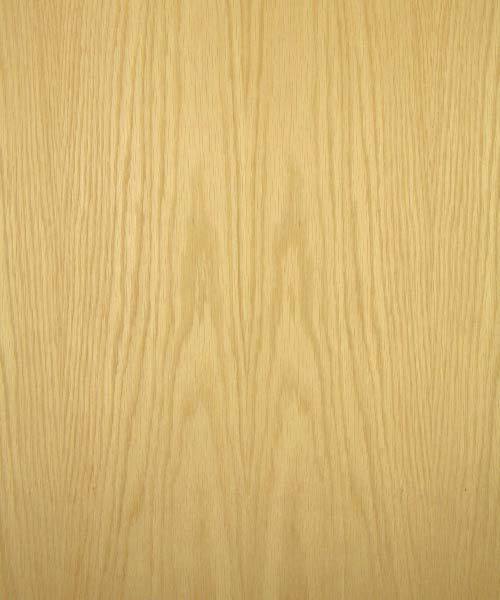 White Oak is generally produced in the Eastern region of North America with a few exceptions in the Midwest. 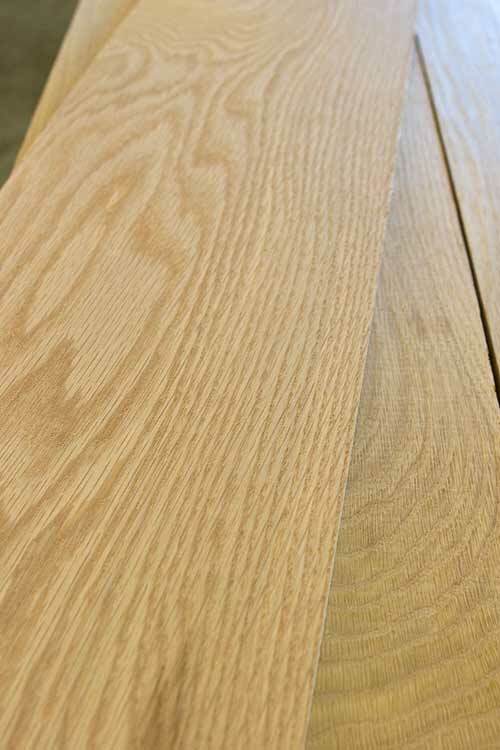 The most common grain pattern that is found in White Oak is what is known as plain sawn. 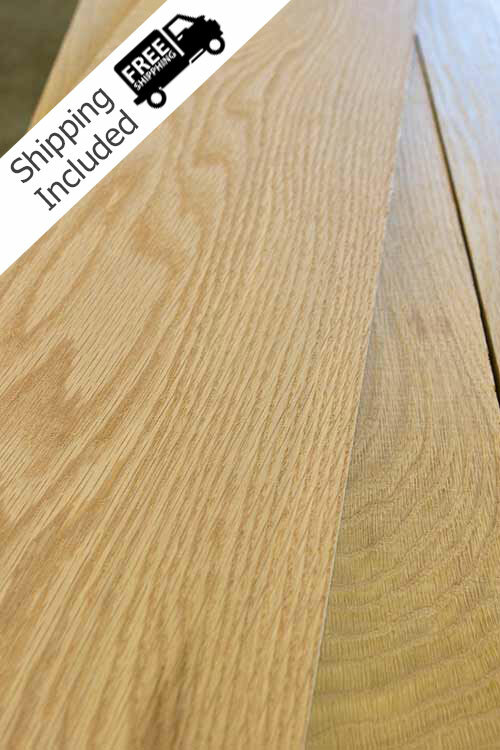 Plain sawn White Oak mostly has a cathedral grain pattern with a varying amount of vertical or rift grain on the edges. Other grain patterns found in White Oak are rift sawn, quarter sawn or a combination of the two. The heartwood is a pale/light to medium brown, while the sapwood ranges from a light cream to tan with the occasional gray stain. 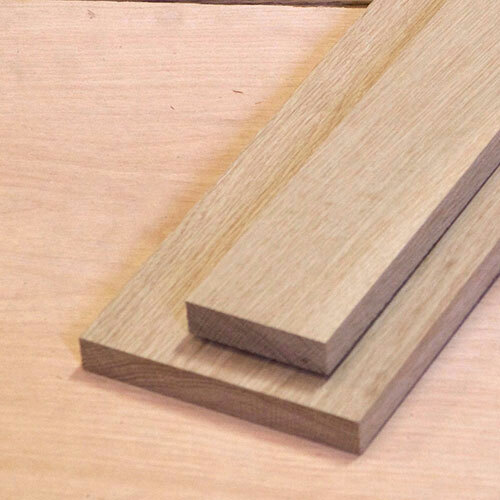 White Oak is prominently used in furniture and cabinet shops, flooring applications and craft projects. It is also a very popular choice in cooperage shops where they make whiskey barrels. The lumber we offer for online sales is of the highest grade with minimal defects. We also stock lower grades that offer more character which provides a unique rustic look that is often desired in white oak hardwood flooring. Contact Us for more details, availability and pricing. 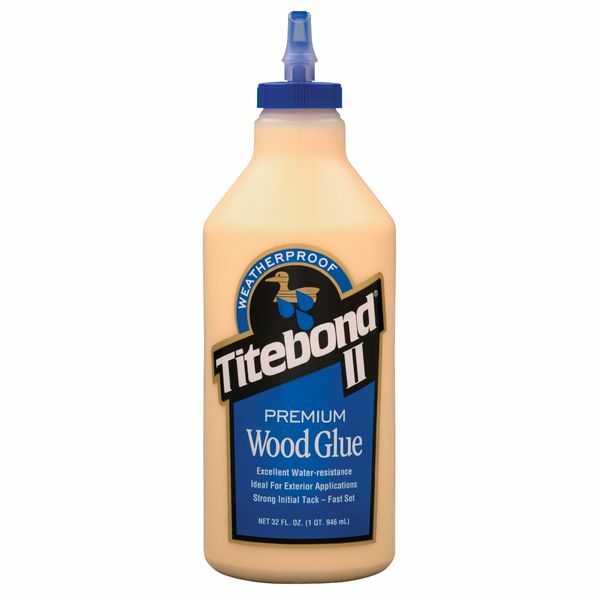 This wood is fairly easy to work with and not to harsh on your tools and has good glueing, staining, steaming bending properties as well as finished very nicely. This lumber has a small shrinkage factor that can affect its stability, rift sawn boards will are the most stable.